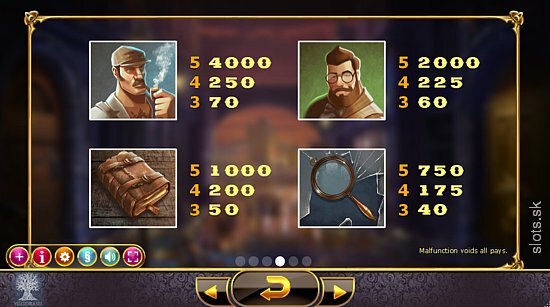 A great new fantasy Sherlock Holmes adventure awaits you here on Easy slots. If you have an eye for detail and a sense of adventure then this could be the perfect slots game for you. “Holmes and the Stolen Stones” is of course in reference to the late Sir Arthur Conan Doyle’s fictional detective “Sherlock Holmes” of “221b Baker St, Marylebone, London”. This beloved novel has been developed into multiple screen adaptations, the most famous being produced by film giants “Warner Brothers”. So if your good at solving mysteries, a fan of the franchise or just curious to see who actually stole the stones, then why not have a spin. The game works on a 25 line paybasis, all you have to do is determine your stake. play today! You can click here to explore more of Yggdrasil Gaming's creations. Bonus symbols, an accumulation of these will trigger the bonus round. The bonus round is a great way to score more coins. In this game you need three bonus symbols to access the round. Jackpot, this is the highest reward you can win in the game, the price of the jack pot usually increases until a user wins it. 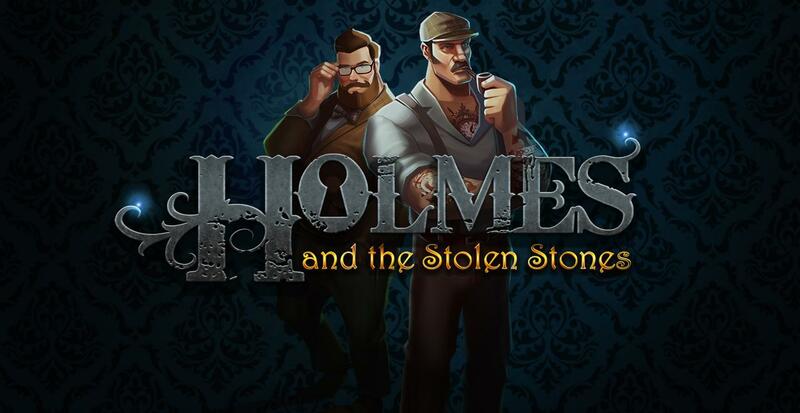 “Holmes and the Stolen Stones” is one of the most intriguing online slot games currently produced. 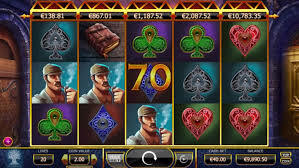 It follows a strict theme which acts as a storyline for the user, providing more entertainment than your regular slots game.If you liked Holmes and the Stolen Stones you might also like to visit easyslots.com for more slot games.